The guest commentary below was written by Benn Steil and Benjamin Della Rocca from the Council on Foreign Relations. 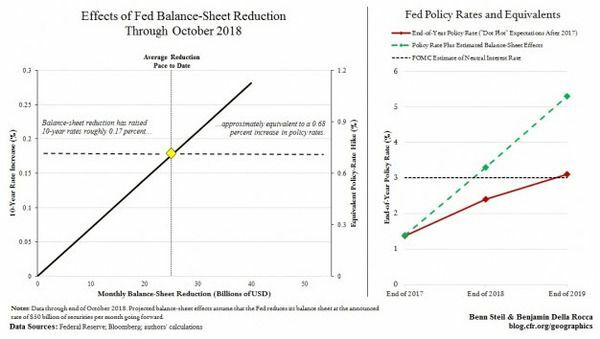 This is a Hedgeye Guest Contributor piece written by Benn Steil and reposted from the Council on Foreign Relations’ Geo-Graphics blog. Mr Steil is director of international economics at the Council on Foreign Relations and author of The Battle of Bretton Woods and The Marshall Plan: Dawn of the Cold War. It does not necessarily reflect the opinion of Hedgeye.